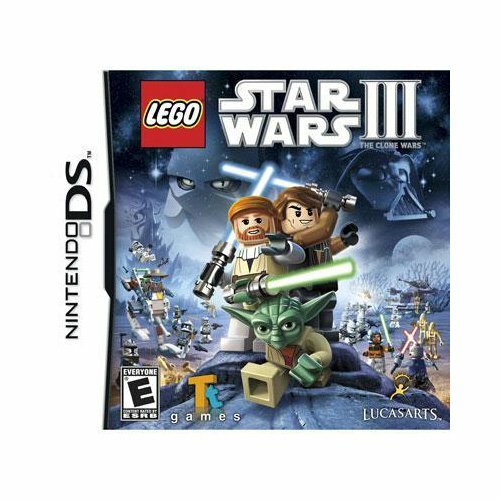 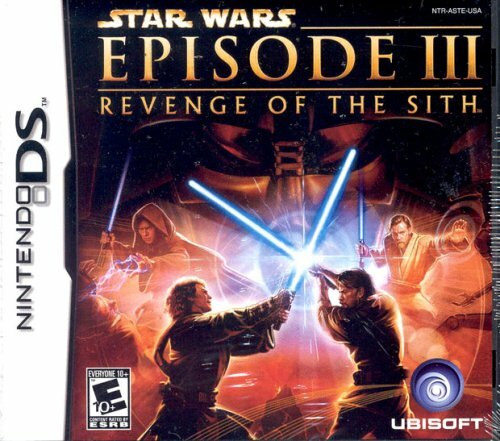 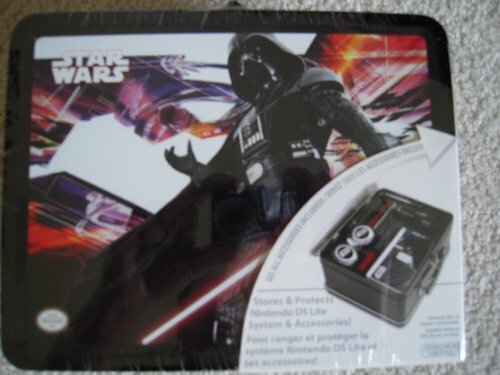 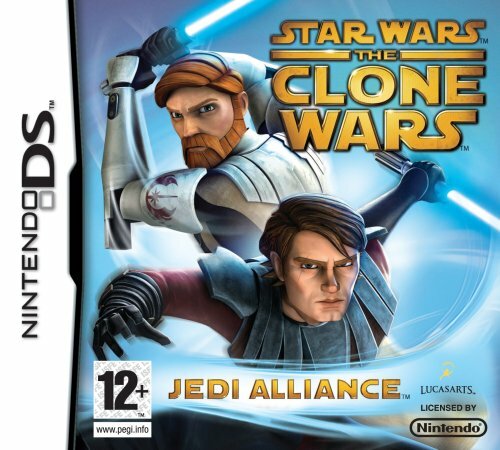 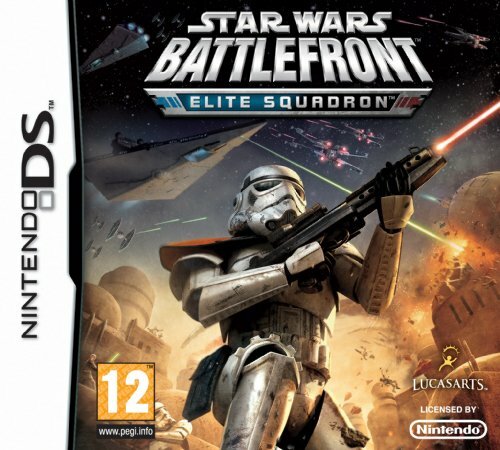 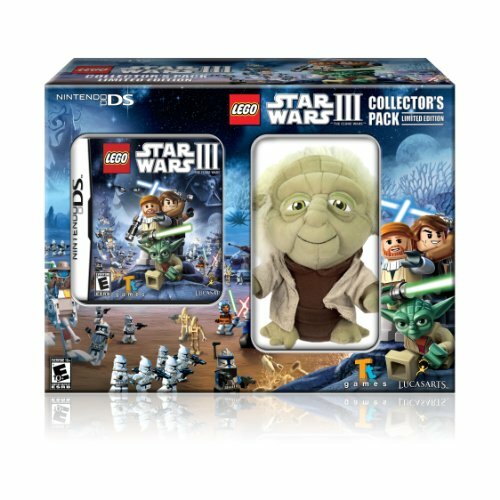 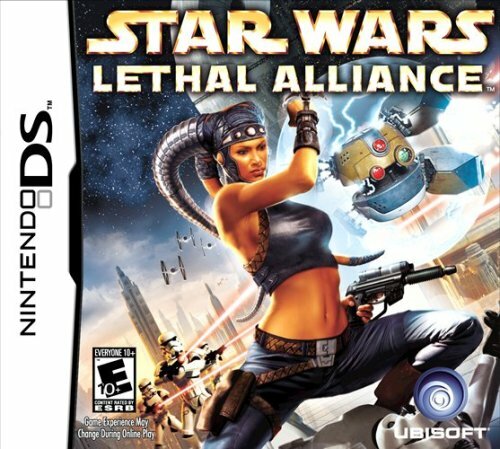 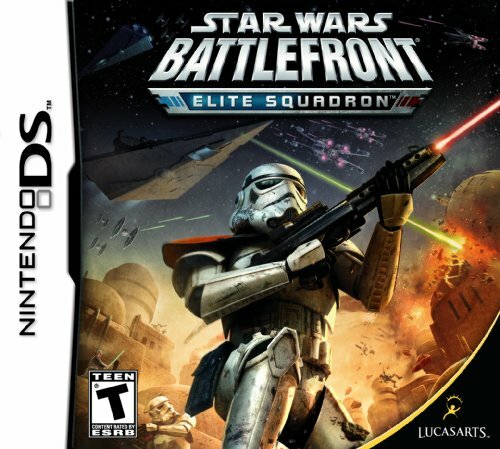 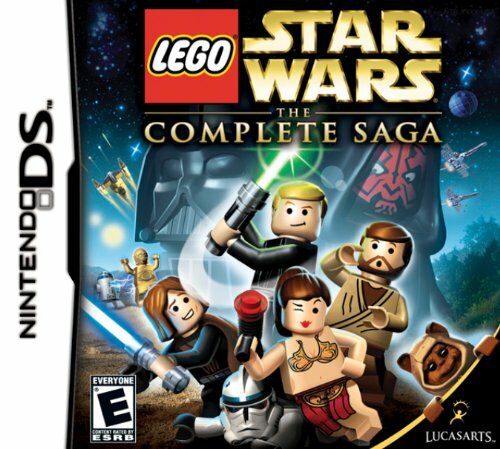 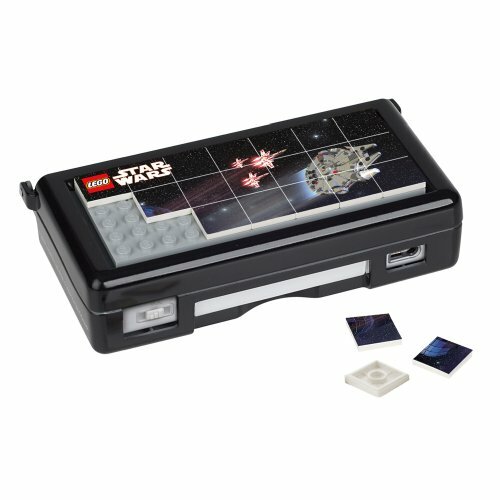 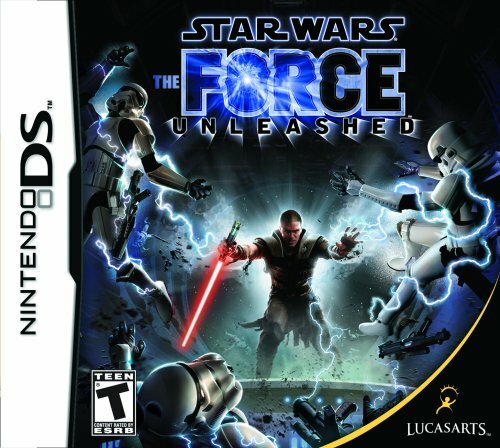 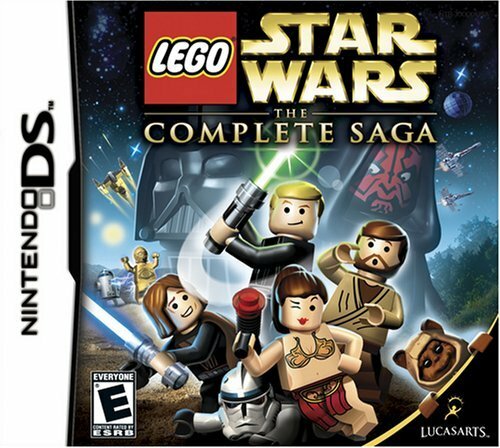 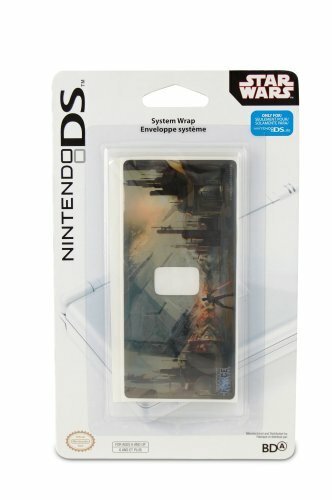 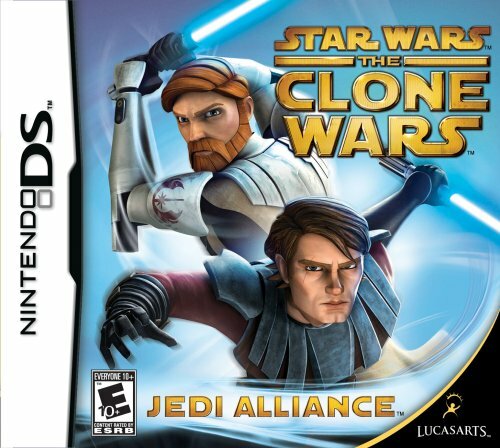 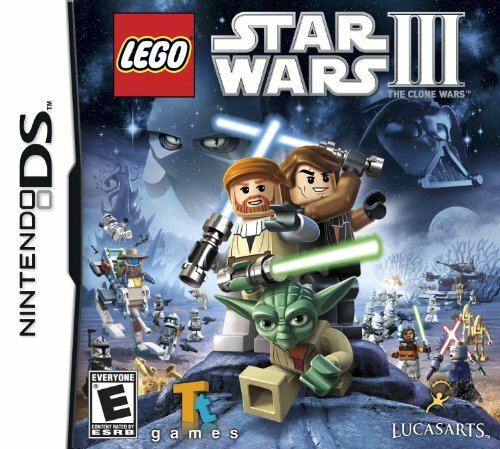 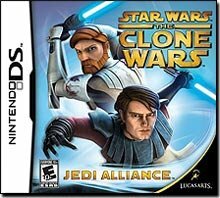 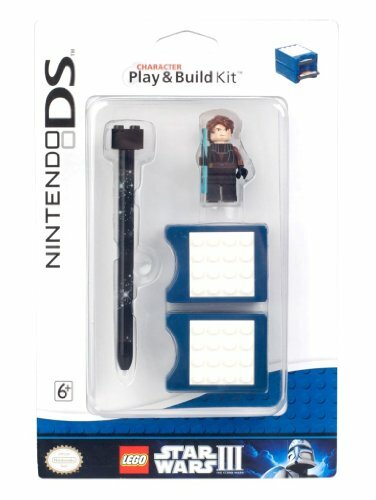 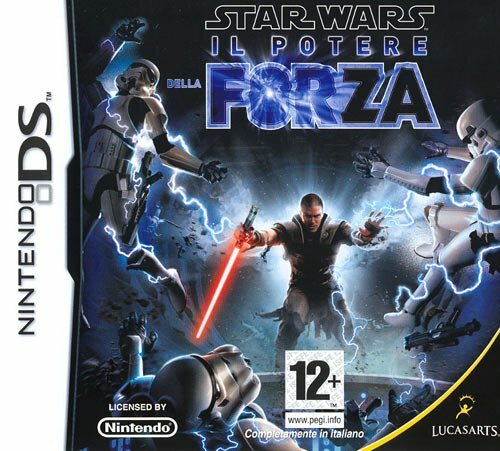 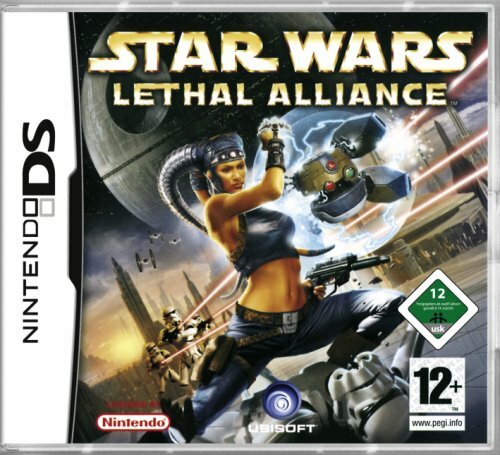 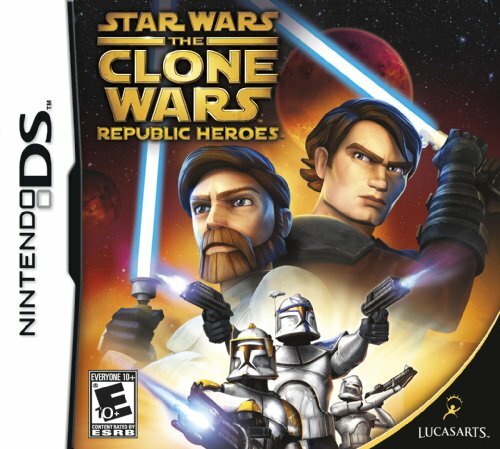 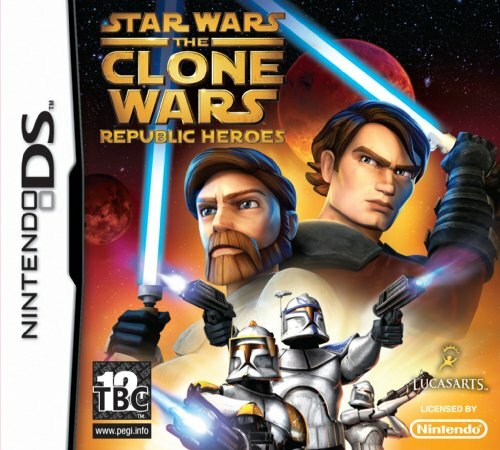 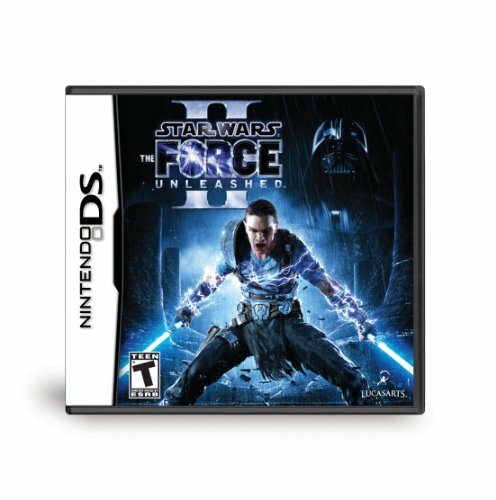 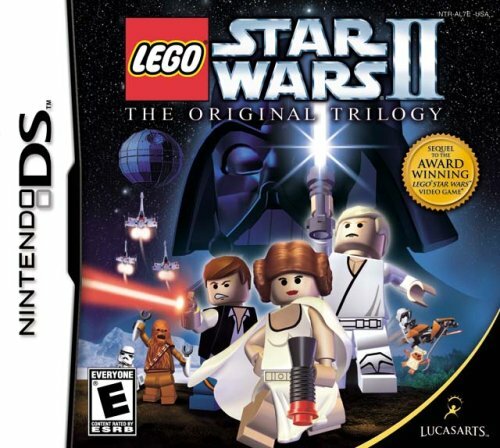 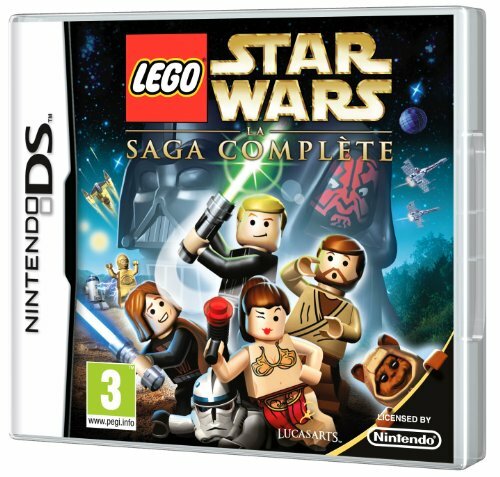 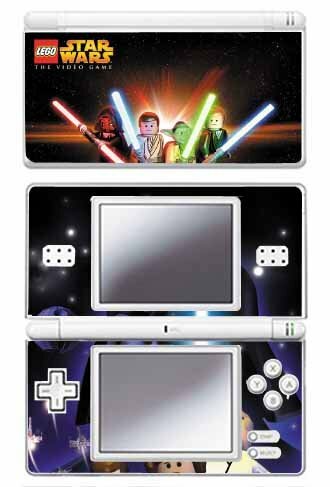 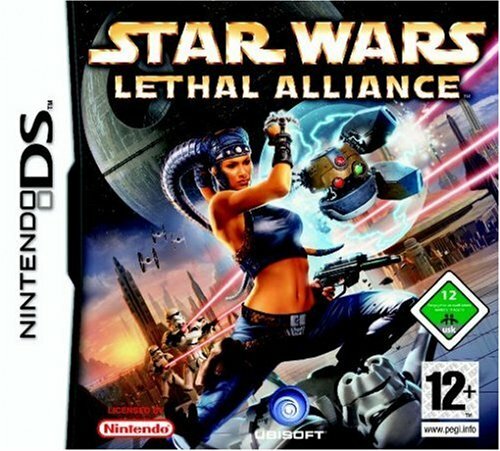 Find fun Star Wars games for your Nintendo DS. 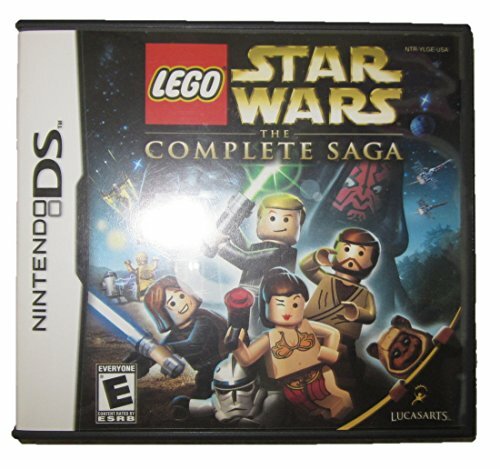 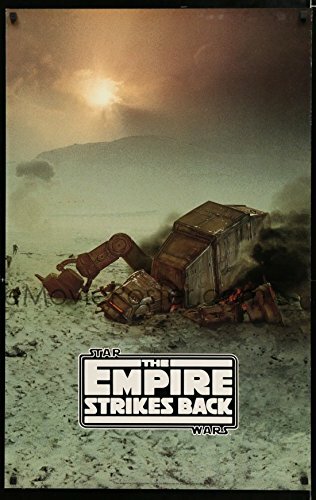 Videogame titles include classics like LEGO Star Wars, Angry Birds Star Wars, and more. 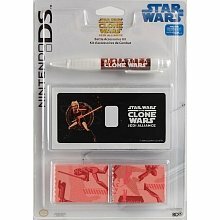 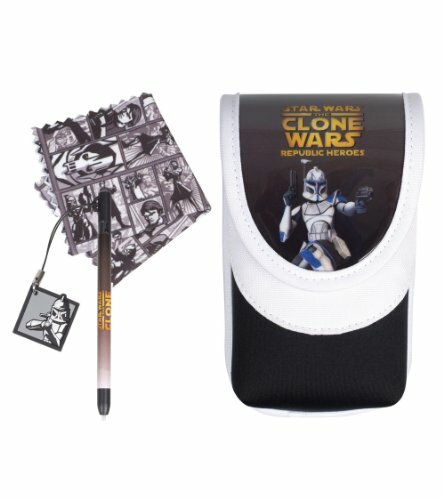 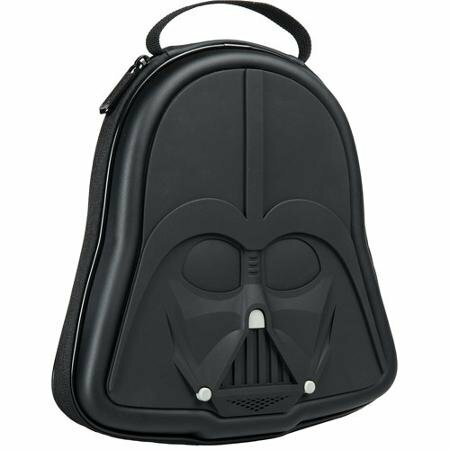 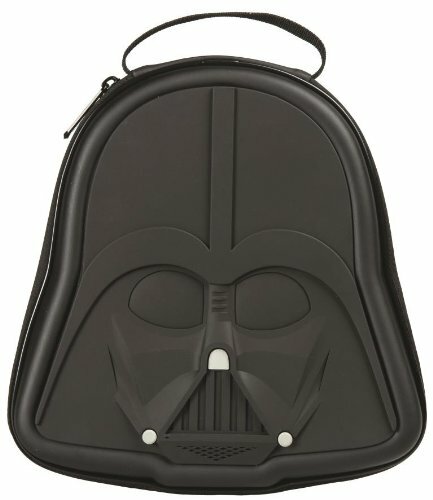 You can More... also shop for unique Star Wars skins and decals to keep your DS clean and free of scratches, while also showing the world that you're a big Star Wars fan!